After dancing all day, indulge all of the senses at The Ritz-Carlton Spa®, New Orleans. Experienced therapists perform more than 100 treatments, including indigenous therapies such as the Marie Laveau Voodoo Love Bath and Massage and the Essence of Lavender Mint and Massage. 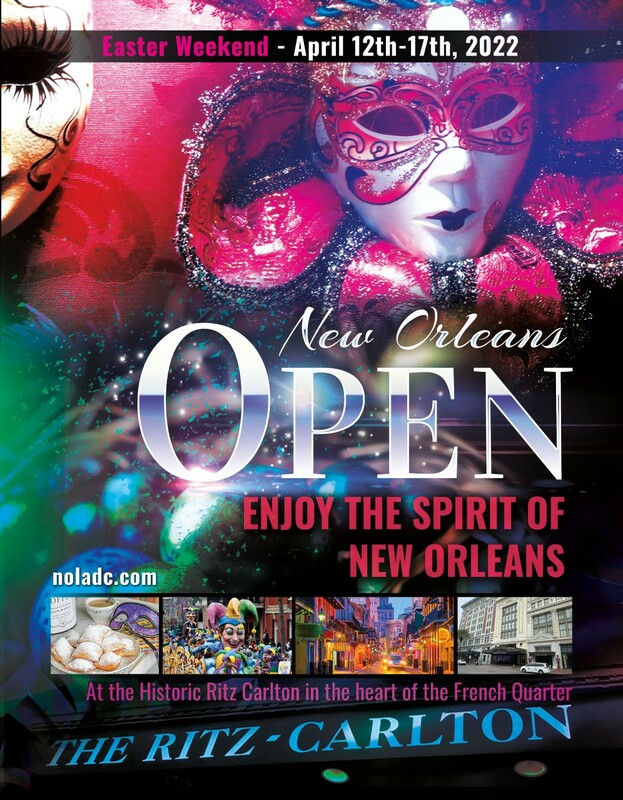 Experience one of the premier hotels in New Orleans ? The Ritz-Carlton. Welcoming visitors with genuine Southern hospitality and singular flair, The Ritz-Carlton, New Orleans is located on the edge of the French Quarter and provides guests with access to the city?s most popular and unique attractions. This distinctive luxury hotel in New Orleans features a 25,000-square-foot destination spa with 22 treatment rooms, a new signature restaurant, new lounge and 35,000 square feet of meeting space.